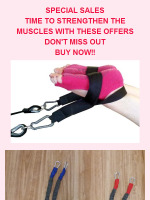 SALE ON NOW! 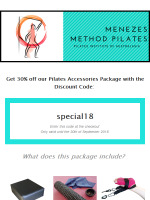 Over 50% off this unique product + FREE cat balls - limited time only! 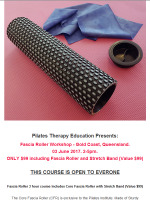 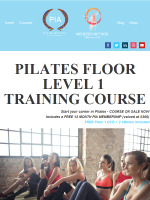 Kickstart your career in Pilates! 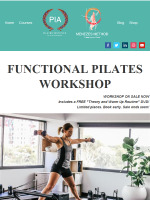 Functional Movement Workshop for physios, osteos, chiros, human movement students and more! 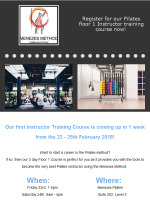 Menezes Pilates Level 1 Floor Course next weekend! 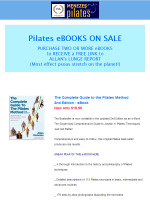 SALES extended - Time to strengthen the Muscles!